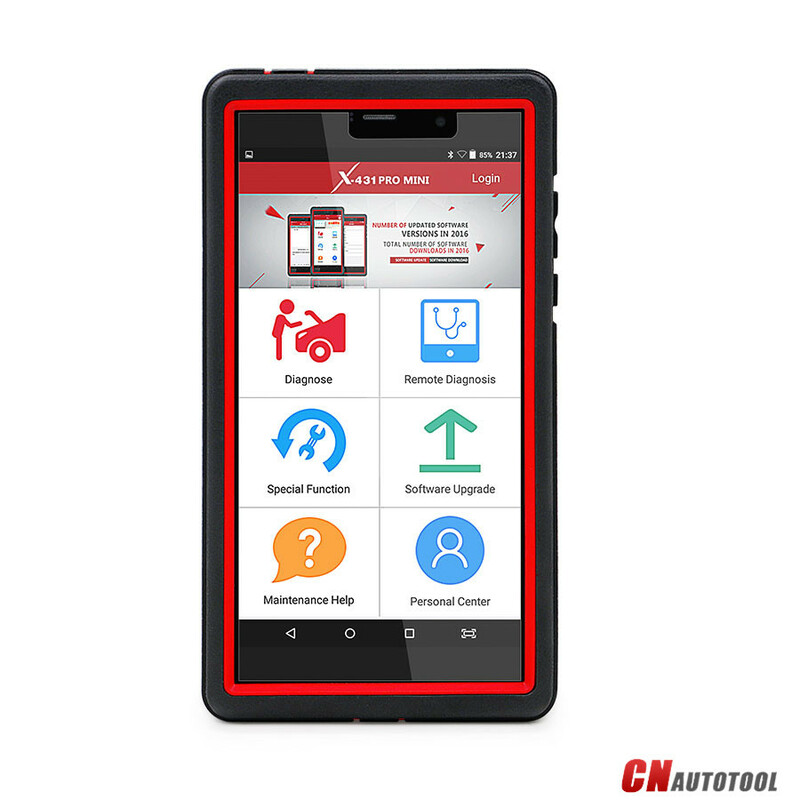 $725 Free Shipping Launch X431 Pro Mini is a Android-based vehicle trouble diagnostic tool,it achieves full car model and full system vehicle trouble diagnosis, which includes Reading DTCs, Clearing DTCs, Reading Data Stream, Actuation Test and Special Functions. Moreover, x431 pro mini supports Wi-Fi connection, which enables you surf the Internet, update the diagnostic software online and perform remote diagnosis etc, getting your job fixed faster and easier. 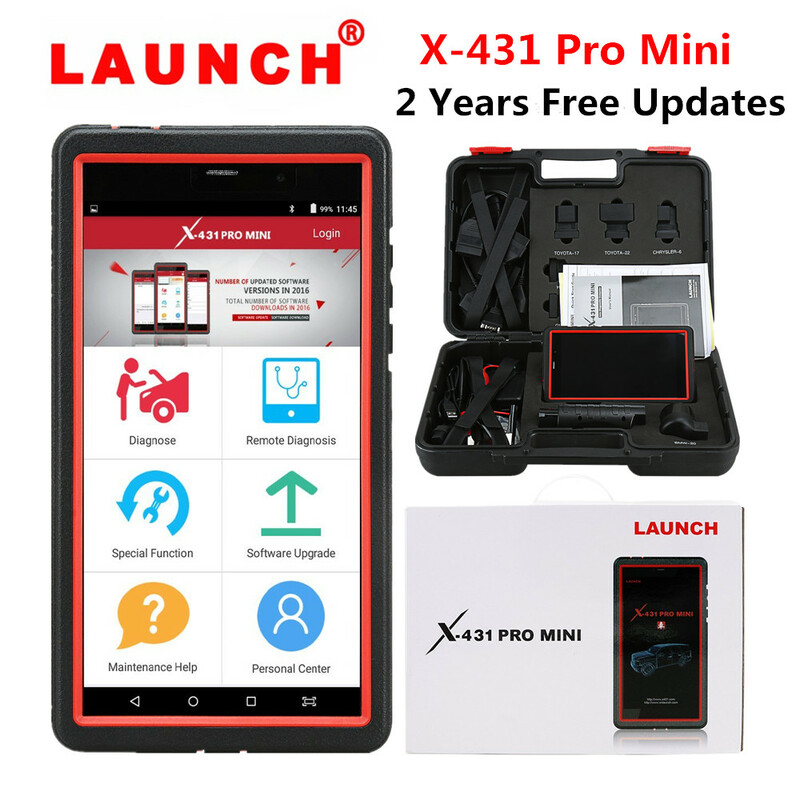 LAUNCH X431 PRO MINI Support one-click update online for 2 years free, more than 150 European, American and Asian models like Maserati, Ferrari, Rolls Royce, Bentley, Mercedes-Benz, BMW, Audi. 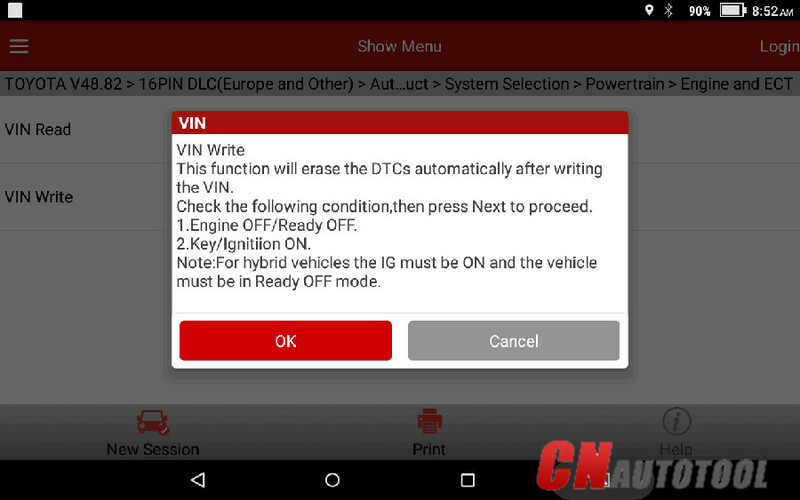 Diagnose the electronic control system of prevailing vehicle models covering Asian, European, American and Chinese. 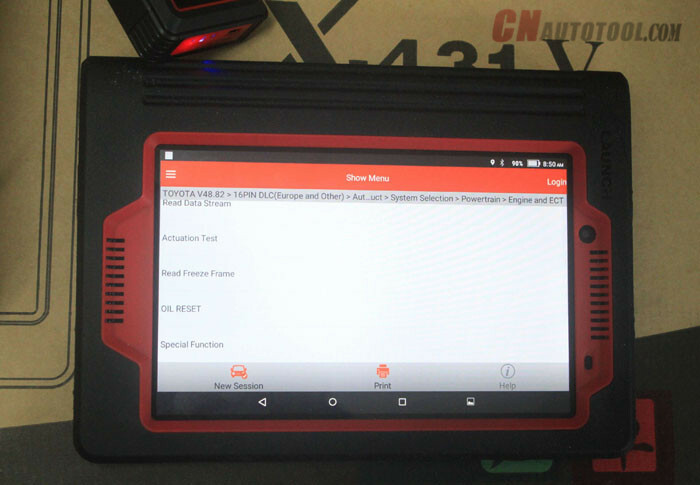 It achieves full car model and full system vehicle trouble diagnosis. Tap “Activate”, a dialog box pops up saying congratulations! 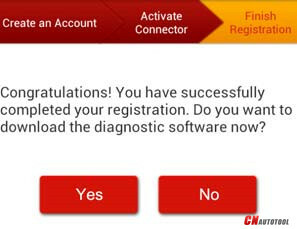 You have successfully completed your registration; the next step is to download the diagnostic software. Being a workshop technician whose purpose is to provide diagnose & reset service on all automotive brands. I would like the most inexpensive tool that will support the function what I want and meanwhile help me make money. Which tool is the best choice?
. Special functions incl. Brake reset, Oil reset, SAS Rest, BAT reset, ABS Bleeding , Elec. throttle Relearn, TPMS reset, DPF reg. , Gear learning, IMMO. 1. 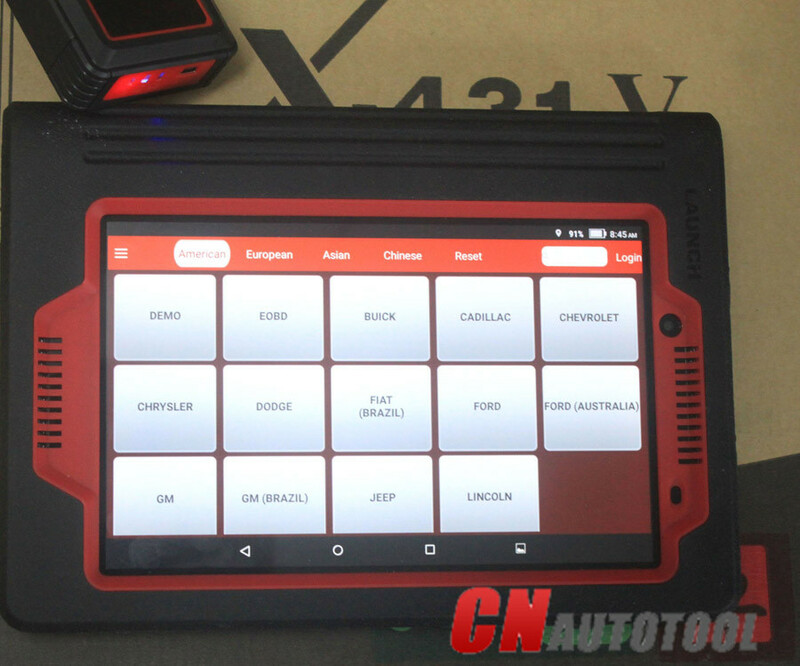 Automotives from America, Europe, Asia, Chinese, India, Australia, Malaysia, especially Proton, Ford Australia, IRKIA, PERODUA, Proton, TATA, Maruti, Lancia, etc. 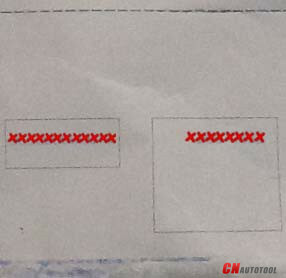 that old X431 tools and other tools can’ t communicate with. 2. A tool can cover automotive up to 2017 year. 5 working days delivery to California at a good package. Tested and it works very fine. It’s awesome. I pick up some test results i.e. 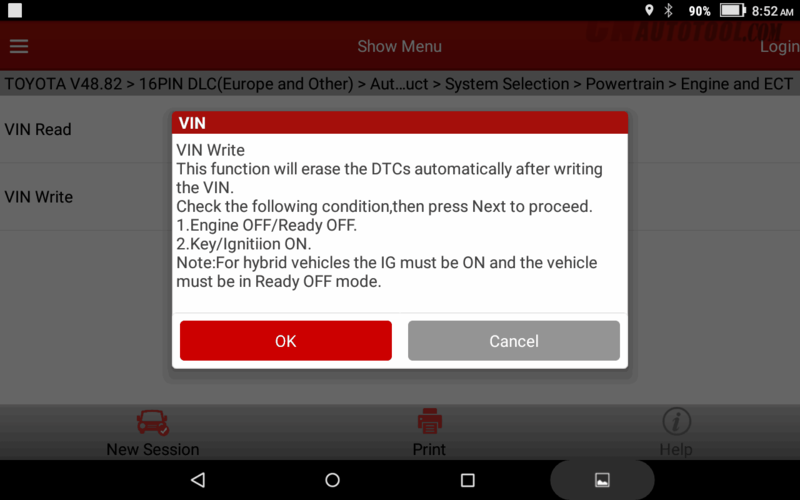 BMW coding/programming and key programming test, Toyota A/T registration, Electric throttle learning and write VIN as well as VW online programming. 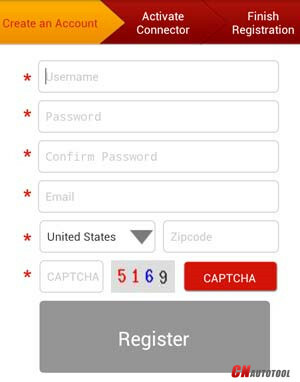 Tap the screen option, there are even step-by-step instructions on how to do. I already use it to help several car owners reset service, very easy to use. 2. I take only 3 pictures to prove it can cover Indian cars, Australian cars, Malaysian cars. 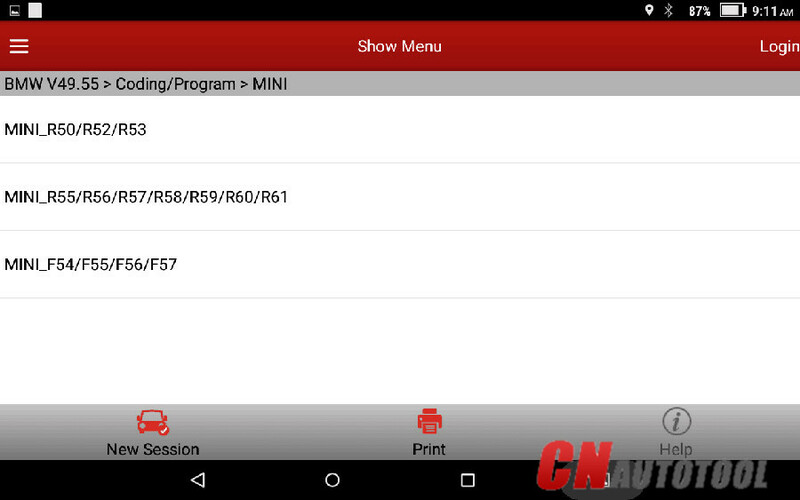 Next to BMW menu, it even have coding/programming option, i.e BMW Mini and 3 Series are covered. 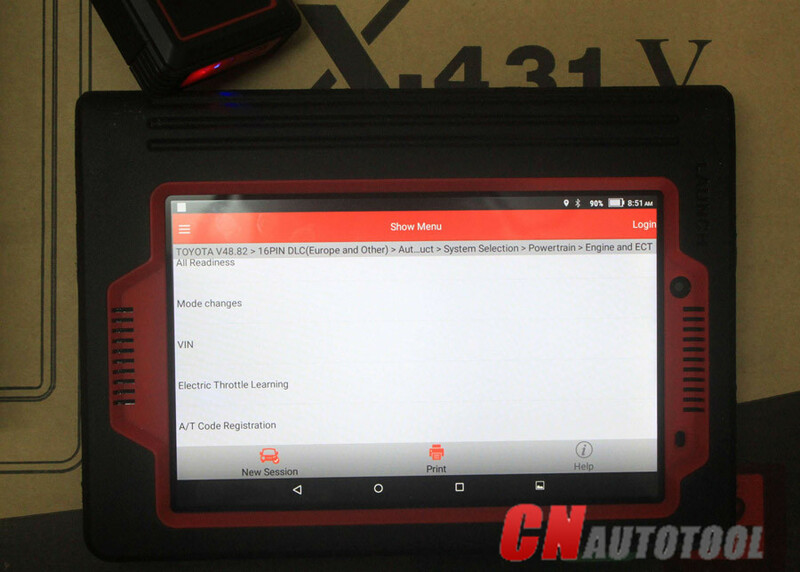 Before I think BMW ICOM is for professional engineers, then this is for me who are new to BMW coding / programming world, by using Launch X431 V, it will prevent me damaging the ECU , meanwhile to use ICOM I will save the training money that may be several times of device price. You could also see it has “special functions” option. 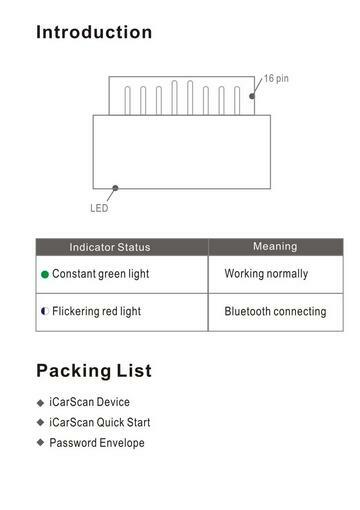 Next is “Car key memory” option. 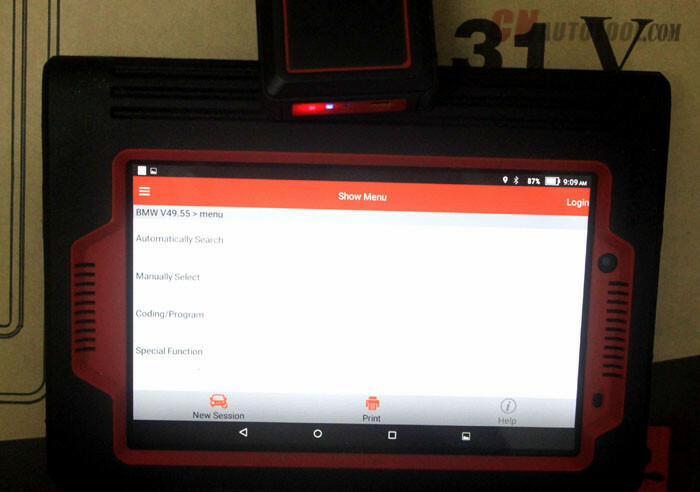 Haven’t test this function, but I am sure it will be much easier for those fresh locksmiths since the professional Auto key Programmer is expensive and the procedure is comprehensive. 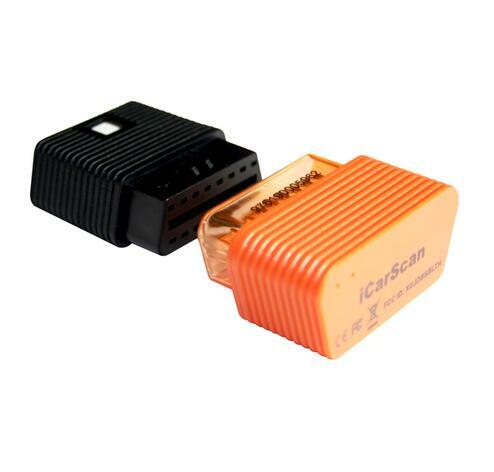 Make key via OBDII will be easier and not possible to damage the IMMO. 5. Toyota 2017 year works and lots special functions works. Newest Toyota V28.82 software can diagnose Power train, chassis and Body system up to 2017 on Toyota vehicles. 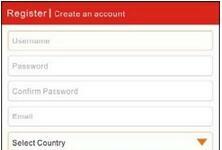 Need no pay additional money to subscribe account to login Germany server. 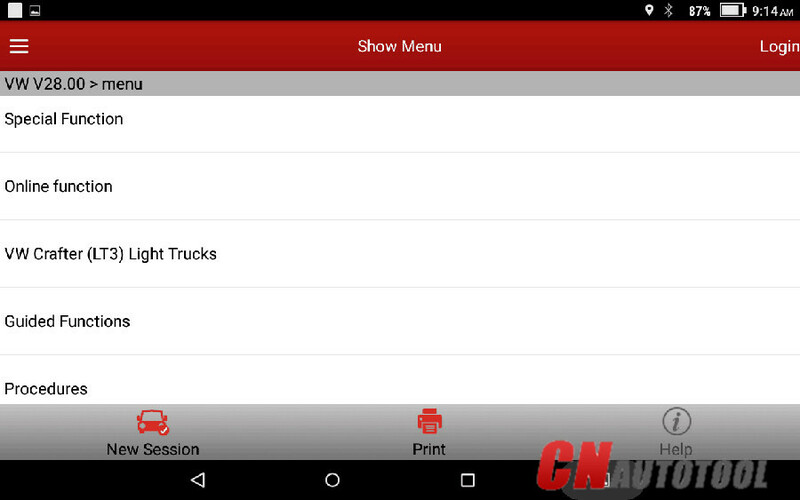 Besides, Special function, VW Crafter (LT3)light Trucks, Guided functions and Procedure option. 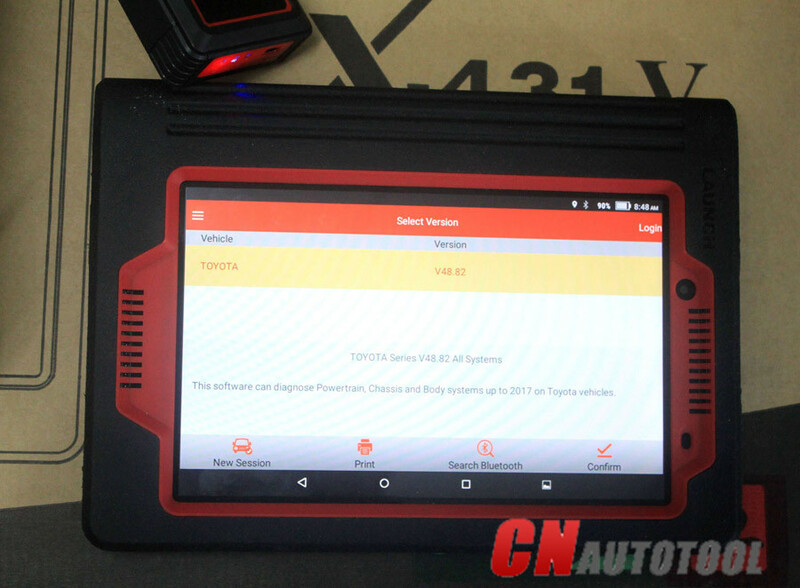 Launch X431 V 8″ is the best choice for workshop. 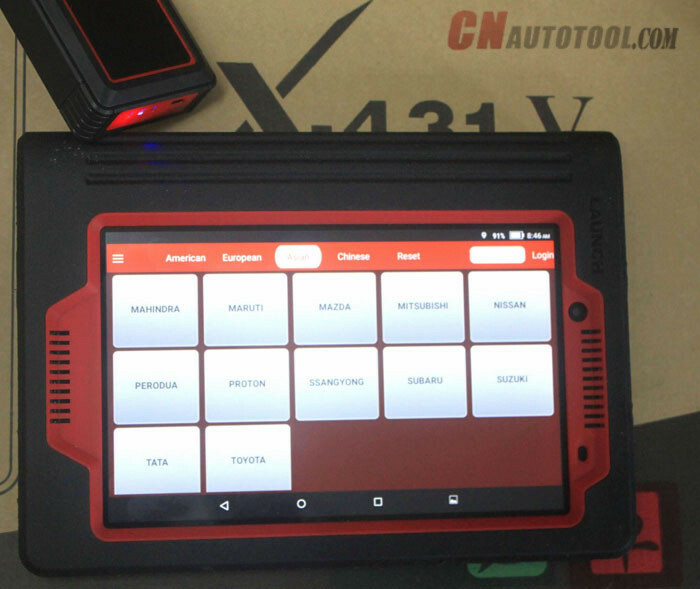 It defeat autocom / Delphi, old Launch X431 tools, and other universal repair maintenance tools. 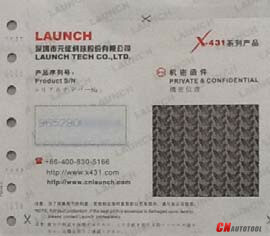 Buy Launch X431 PRO MINI or X431 Diagun III? Launch X431 PRO MINI WIFI Bluetooth is newly released to replace X431 Diagun III, since Diagun III stop production. 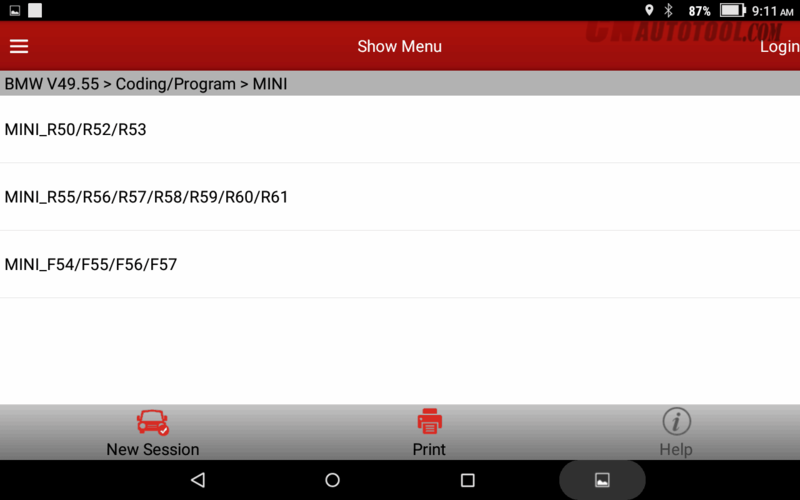 Being a replacement, X431 PRO MINI must be better than Diagun III in many aspects incl. 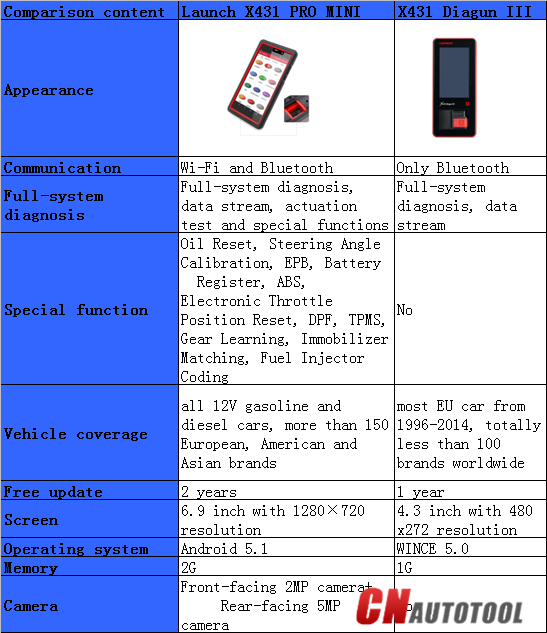 hardware specification, special functions, etc.. 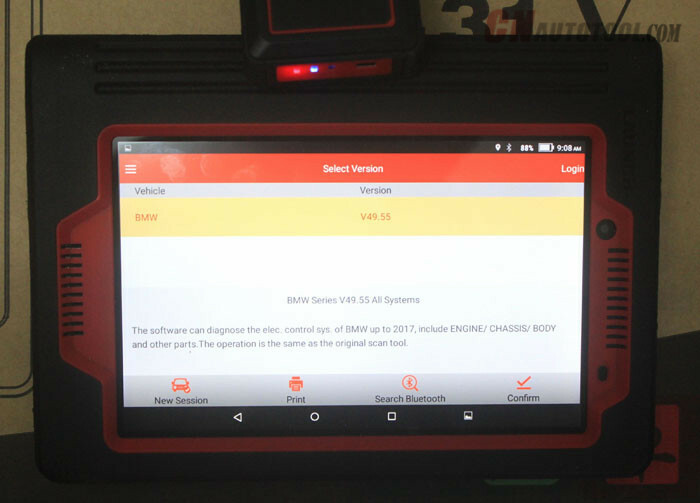 Experienced Launch users would choose Launch X431 V 8inch Tablet to replace the old X431 tools i.e X431 v (pro) 7″ tablet, because X431 V 8″ tablet price only €754, 2-years free update online, both OBD diagnostic and many special functions works fine that old x431 tools don’t work, works on many car brands up to 2017 (better than Autocom/Delphi), i.e. 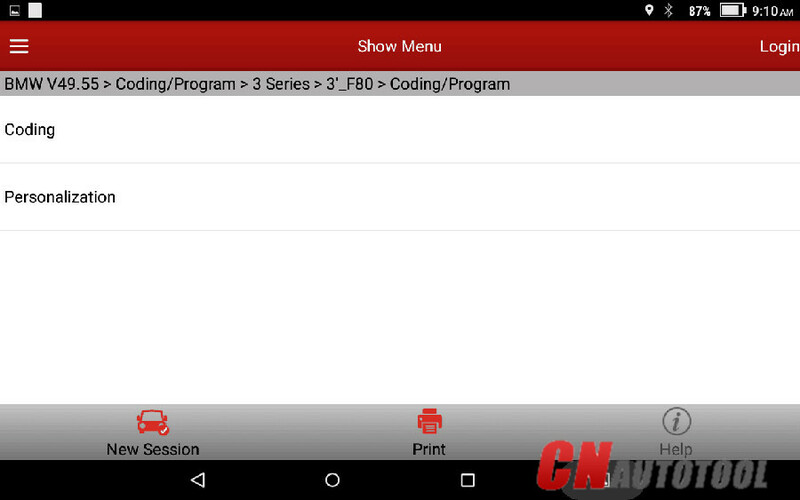 BMW coding/programming and key programming, BMW idle study, BMW injection rate adjustment, BMW battery replacement; Toyota A/T registration, Electric throttle learning and write VIN; VW online programming etc at CnAutotool.com. Add Indian cars, Australian cars, Malaysian cars which the old X431 tools and other tools can’t communicate with, i.e. Proton, Ford Australia , IRKIA, PERODUA, Proton, TATA, Maruti, Lancia, etc. Generally, Brake reset, Oil reset, SAS Rest, BAT reset, Bleeding , Elec. throttle Relearn, TPMS reset, DPF reg. , Gear learning, IMMO, etc. ( old X431 tools don’t works on). 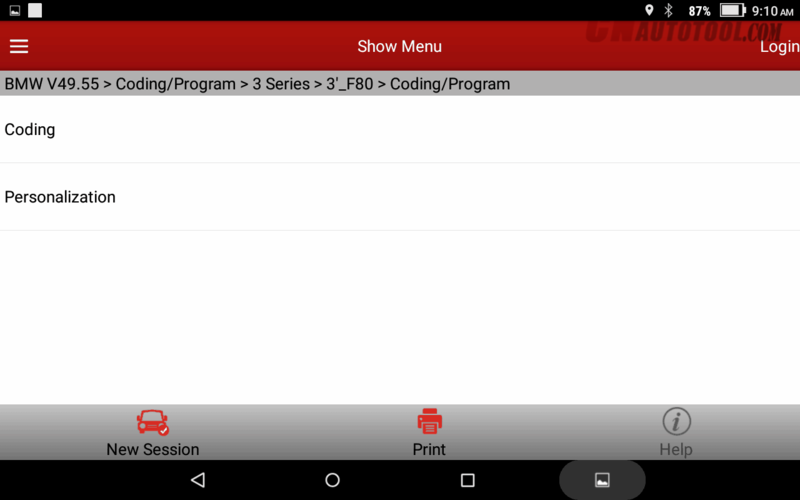 Compared with the PC-based special function tools, Launch is simple to use, use your finger to click on the screen option and there are step-by-step instructions on how to do. 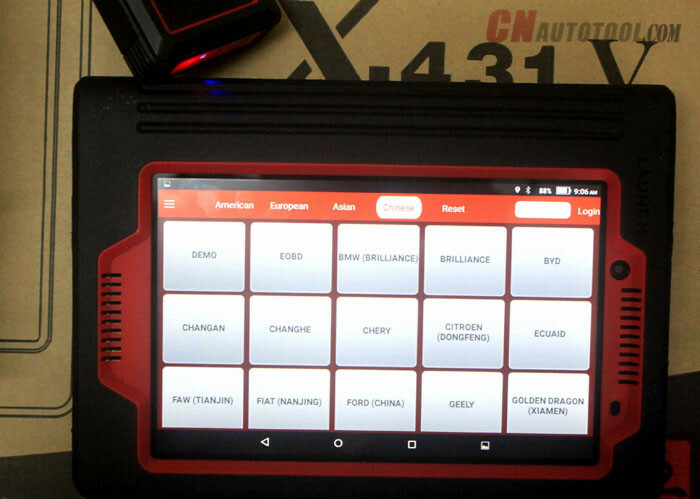 X431 V 8″ works on BMW up to 2017 year, can perform diagnosis, coding/programming and key programming. 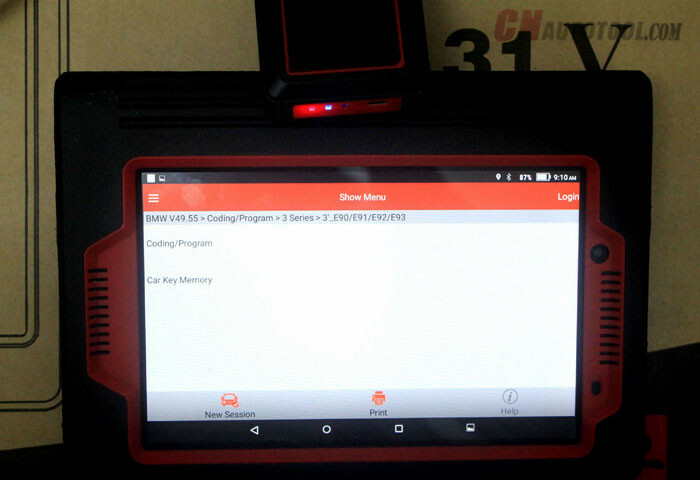 BMW coding/programming using X431 V: compared with BMW ICOM, X431 V 8inch tablet features in big clear menu, easy to use, not easy to damage the BMW ECU to the new technician, save the training money that may be several times of device price and works on models up to 2017 year. BMW key programming using X431 V: Compared with professional BMW key programmer, X431 V 8inch tablet features in Cheap, the procedure is not comprehensive, the improved screen option prevent the IMMO from damaging. 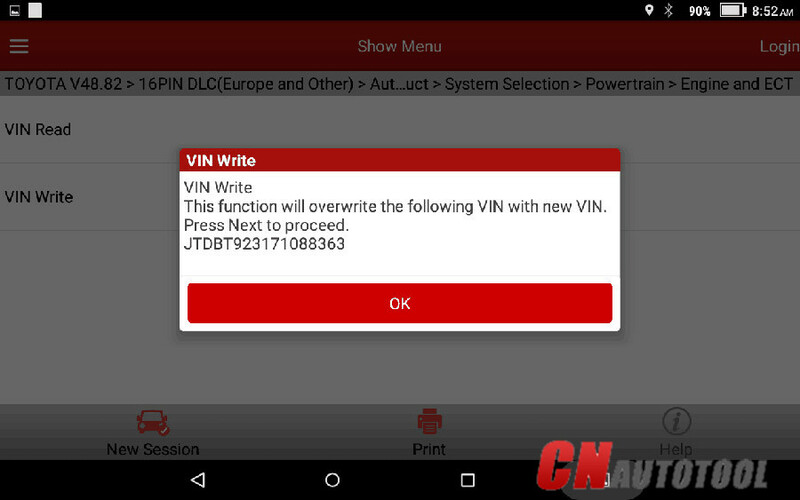 Feature: VW online programming works fine, users need no subscribe account to login Germany server. 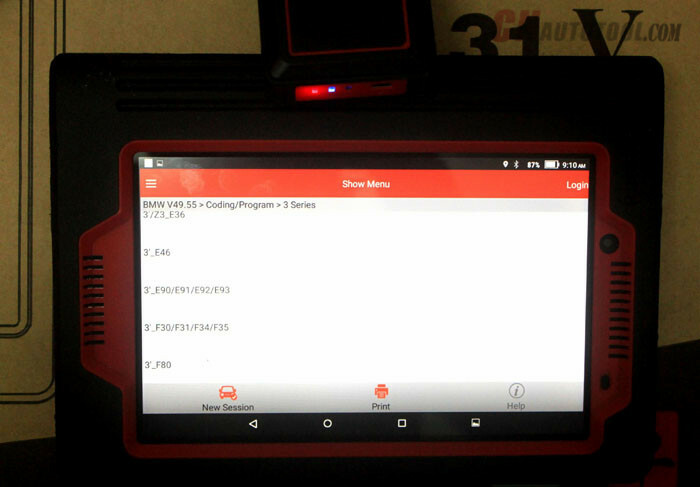 Before X431 V 8″ tablet, Launch update was 1 year for free then charge hundreds of dollars per year. So, choose Launch X431 V 8″ could save hundreds of dollar one year. 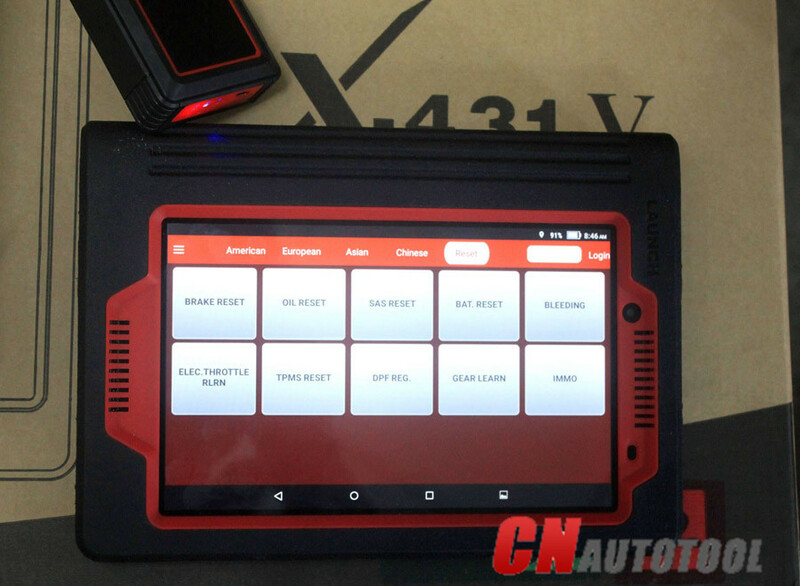 To the workshop, Launch X431 V 8″ Tablet is the best choice which can help save money and make more money by helping the car owners do special function. Newest update for you! 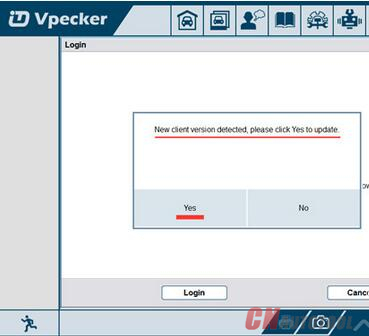 Vpecker Easydiag V8.4 is newly released and available for both VPECKER Easydiag WIFI and VPECKER Easydiag Bluetooth version. 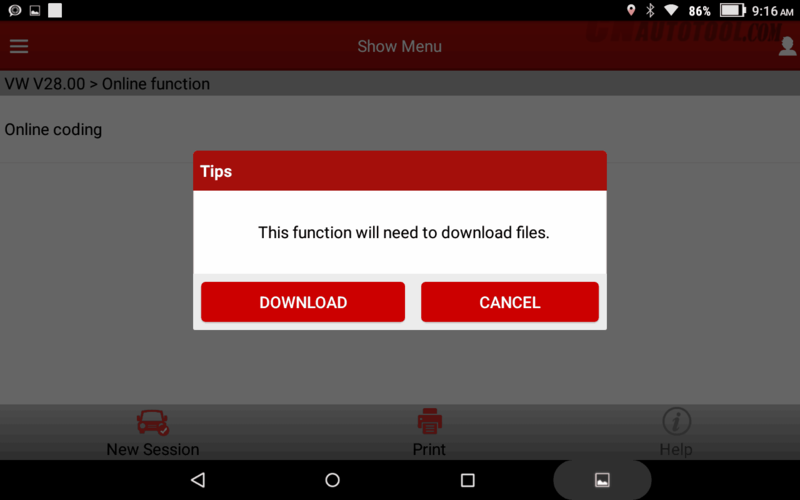 This blog will offer you update details and how to update. 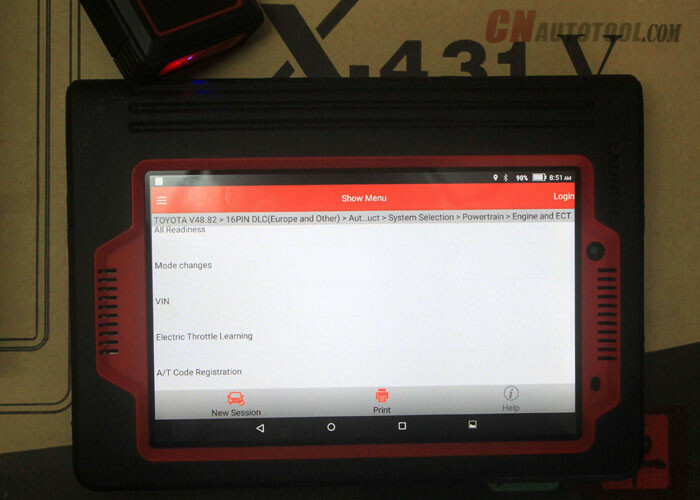 VPECKER Easydiag have bluetooth and wireless version,and we make compasion table ,if you want to know difference click below article to read. 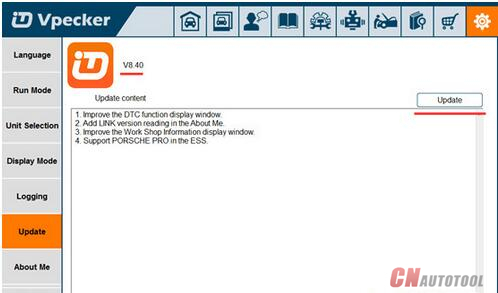 What’s new about Vpecker Easydiag V8.4? 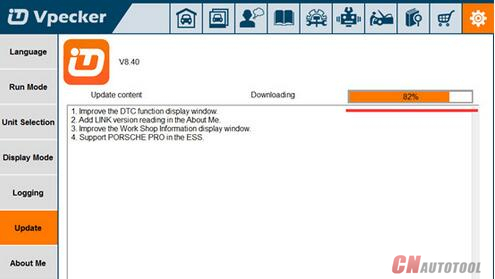 1.Improve the DTC function display window. 2.Add LINK version reading in the About Me. 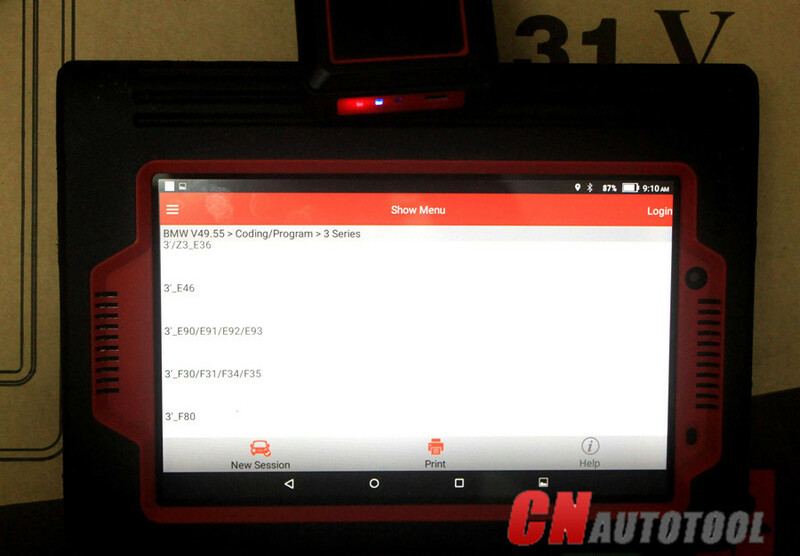 3.Improve the Work Shop Information display window. 4.Support PORSCHE PRO in the ESS. 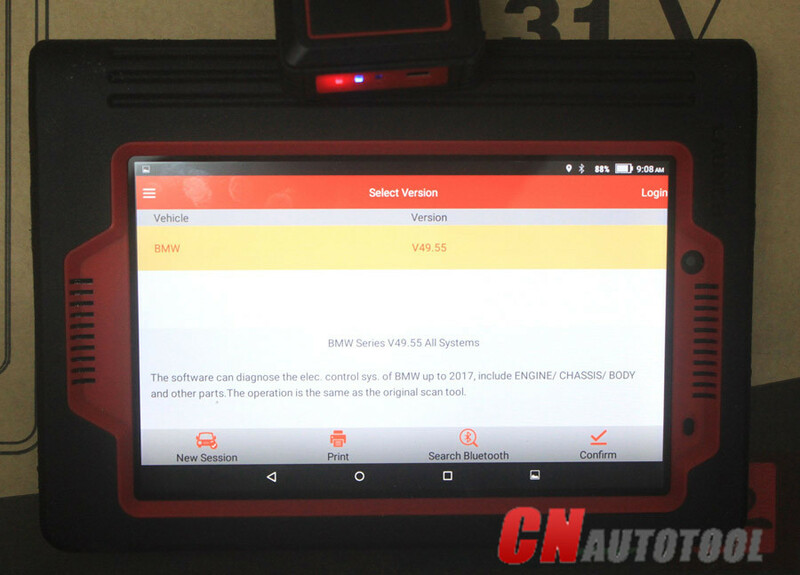 How to update Vpecker Easydiag OBD2 Scanner to V8.4? When login, get window message saying “New client version detected, please click Yes button to update.” click “Yes”. 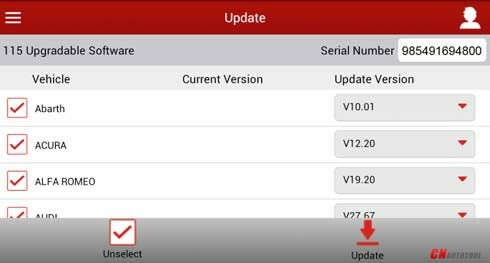 You can choose “Update” function to update Vpecker EZdiag software. 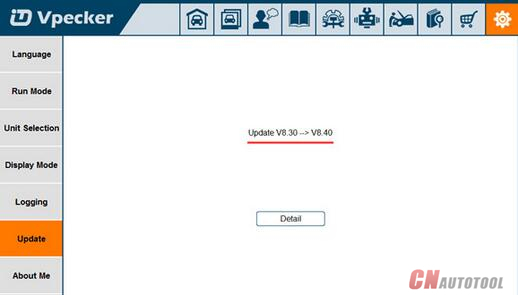 It will show “Update V8.30-V8.40”. 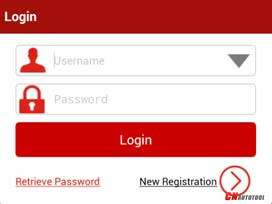 Click Details button it will show Vpecker Easydiag V8.4 new functions. Click Update button to start. Now you just need to wait the update complete! 3. 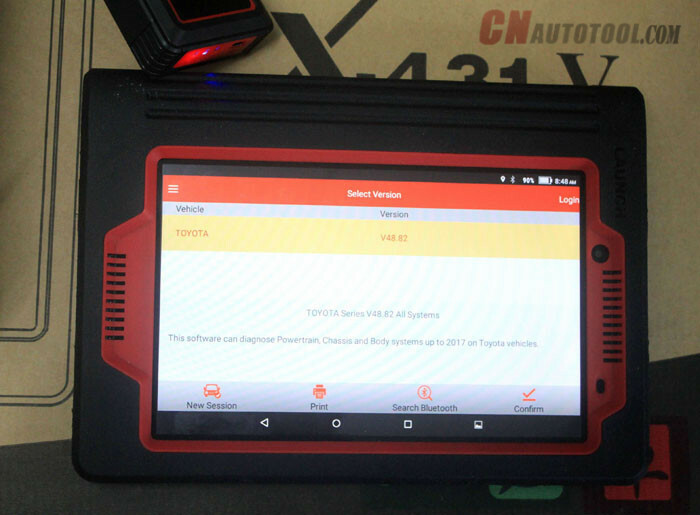 8 free brand of software for your selection: 5 car line choice(fullfunction software),3 special function software choice. 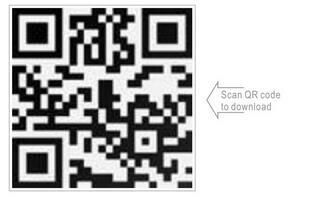 If you need more other softwares, pls buy it from APP store. 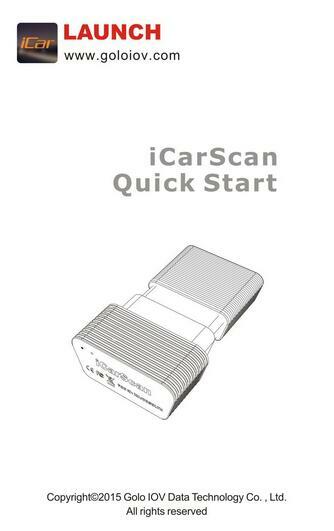 Launch ICarScan car diagnositc tool support OBDII full function, display data stream graph, you can get a quick and reliable diagnosis of your car problems. 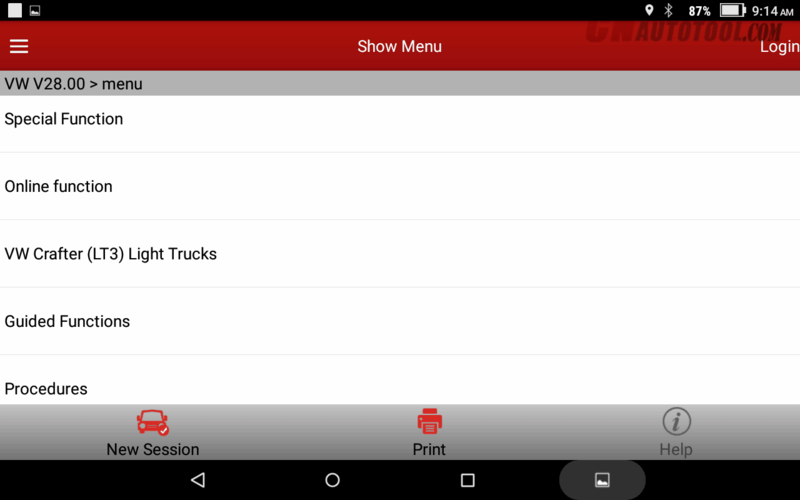 1 Easydiag App available on the Apple App Store and Google Play Store. Due to the system restraints of Apple iOS, a new App will be required to install on the first time to open the diagnostic software. 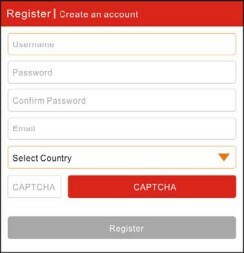 Please use the EZdiag App to perform vehicle diagnosis. 1.Reorient or relocate the receiving antenna. 3.Connect the equipment into an outlet on a circuit different from that to which the receiver is connected.